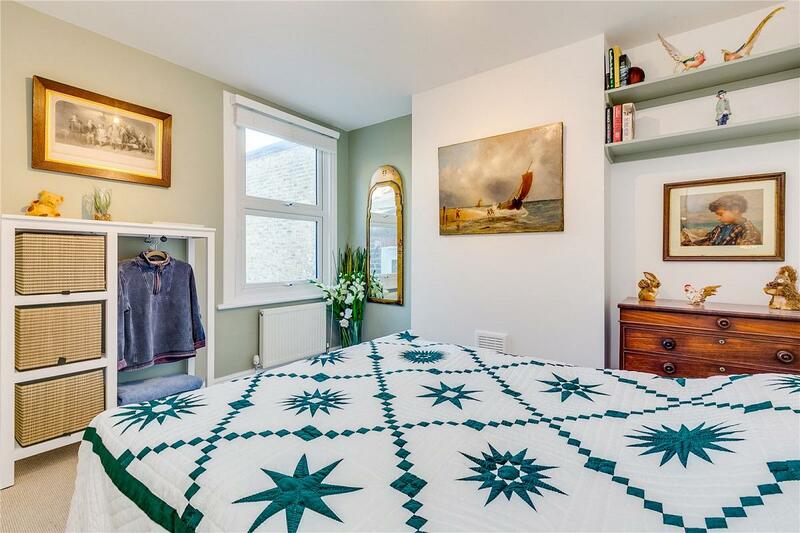 An impressive Victorian conversion apartment that has been redecorated throughout and is presented in immaculate condition. 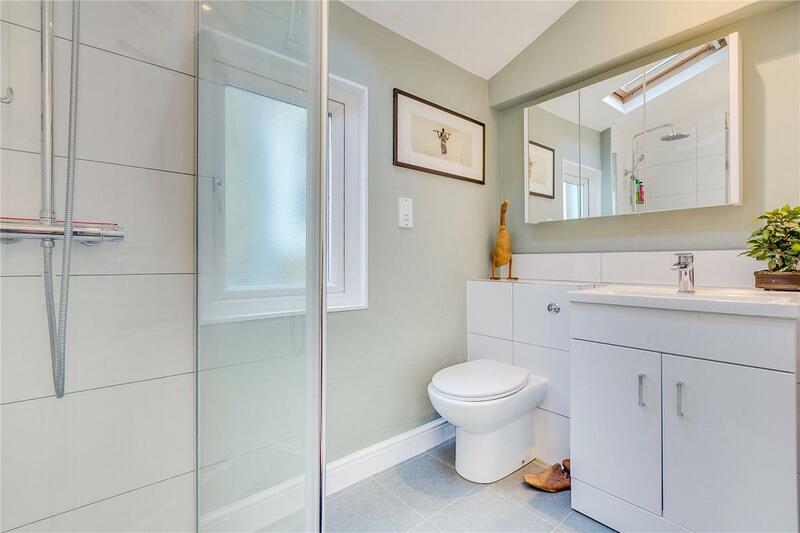 The accommodation is set over the top two floors and is in excess of 850sqft. The living space is spread across the first and second floors. 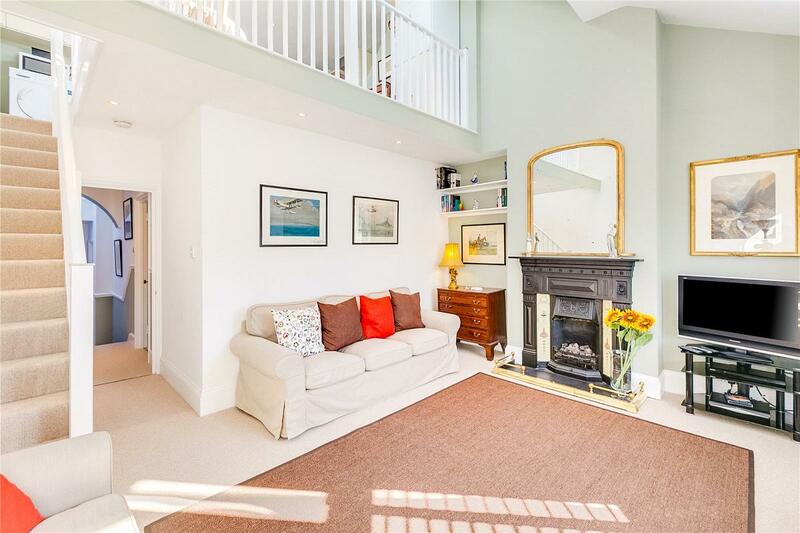 The bright bay-fronted reception is a great size and boasts a vaulted ceiling. 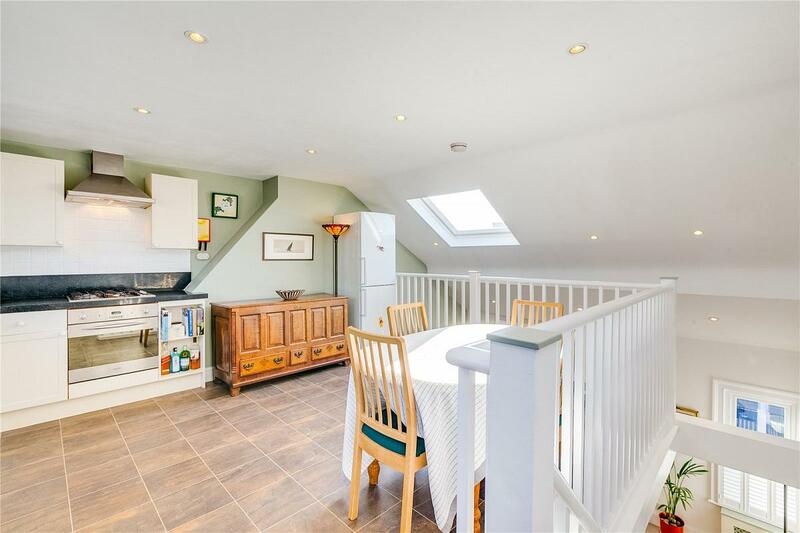 A staircase leads up to the kitchen situated on the mezzanine floor and also has space for a dining table making it ideal for entertaining. 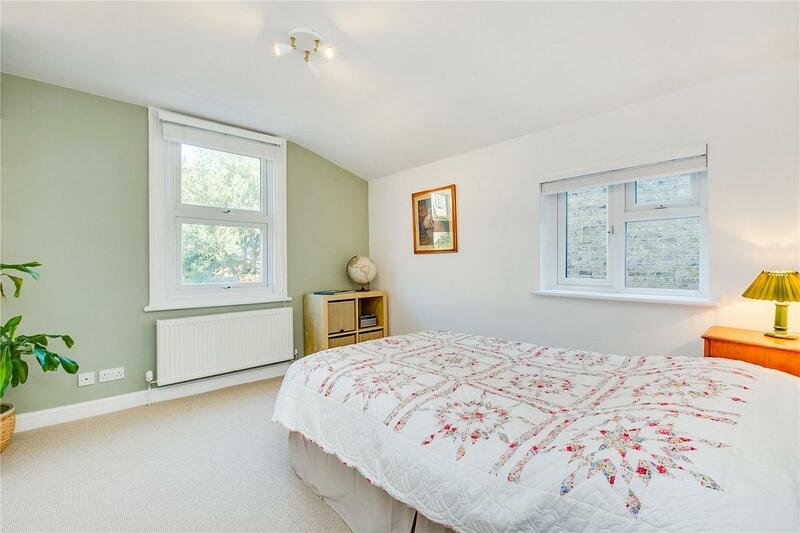 On the first floor there are two good size double bedrooms and a stylish newly refitted shower room. 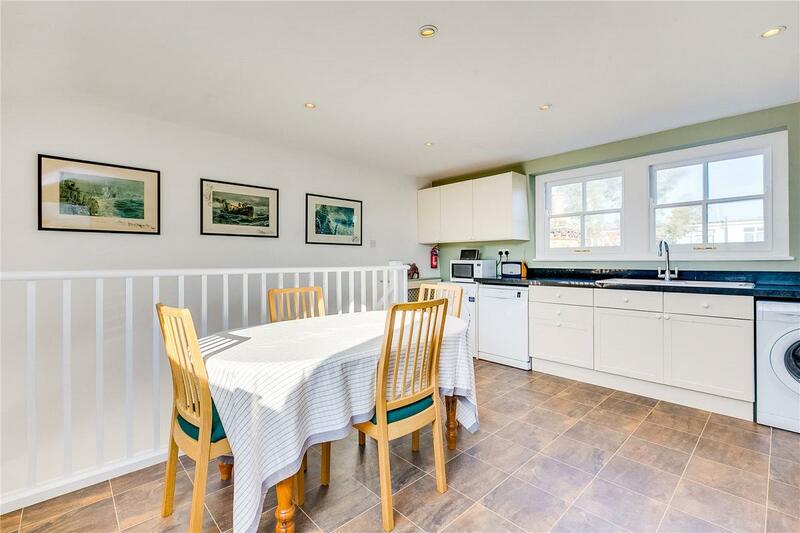 The property offers an opportunity to extend to the rear of the kitchen to add a roof terrace, subject to the relevant planning permissions. 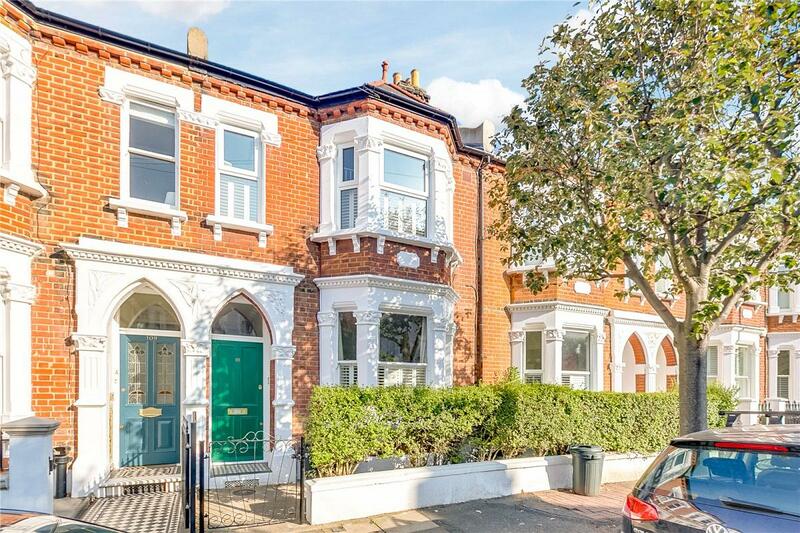 Grandison Road is a highly desirable residential street, located between the commons close to the ever popular Northcote Road which offers an abundance of shops, restaurants, bars and cafes. 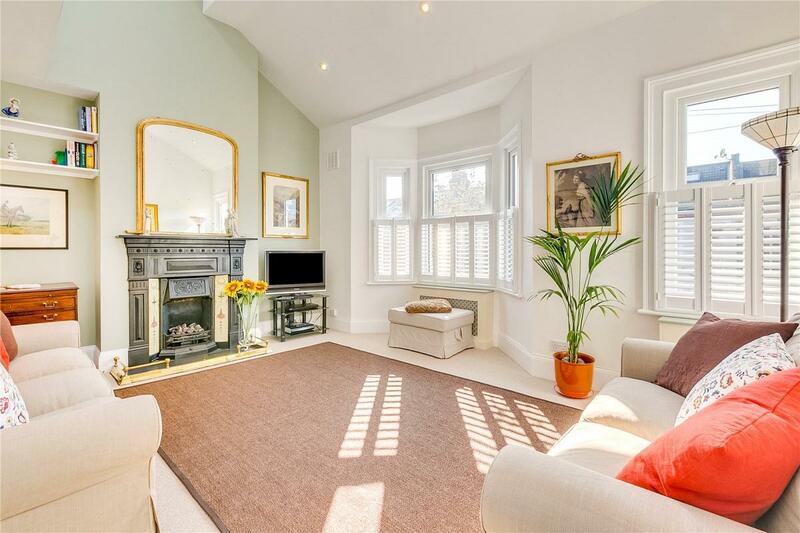 Clapham Junction train station is within close proximity and Clapham South tube station is also within convenient reach. Locally, there is an excellent choice of outstanding state and independent schools. 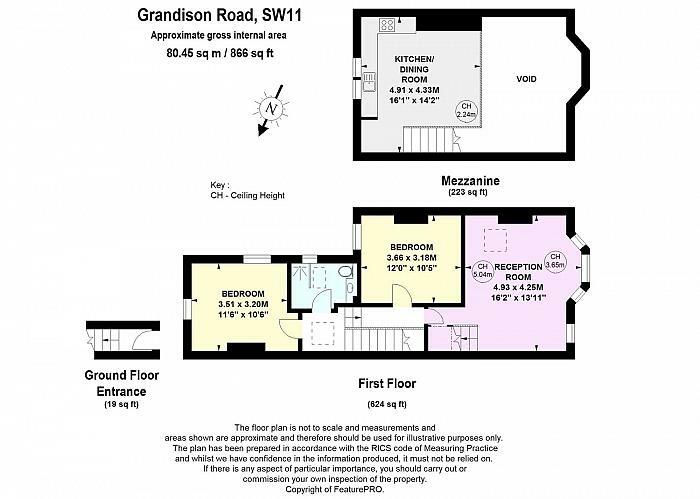 The property has a share of the freehold and is offered to the market with no onward chain. 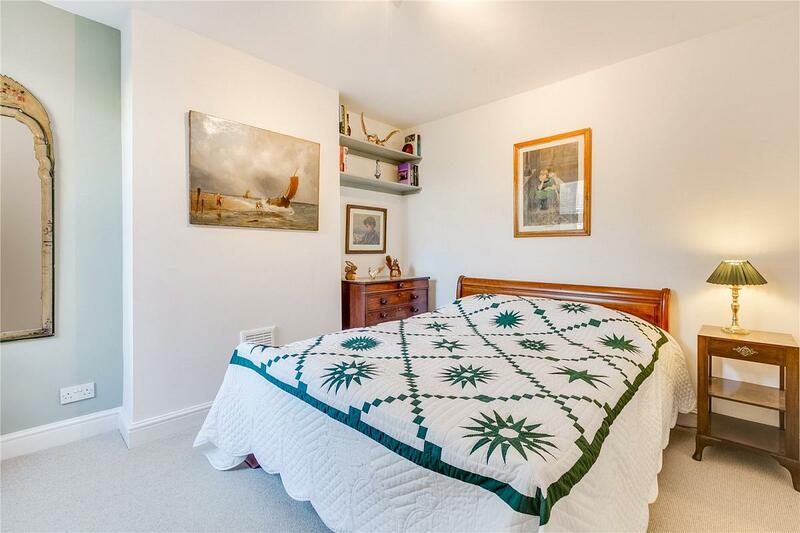 "A fantastic two double bedroom flat between the commons"